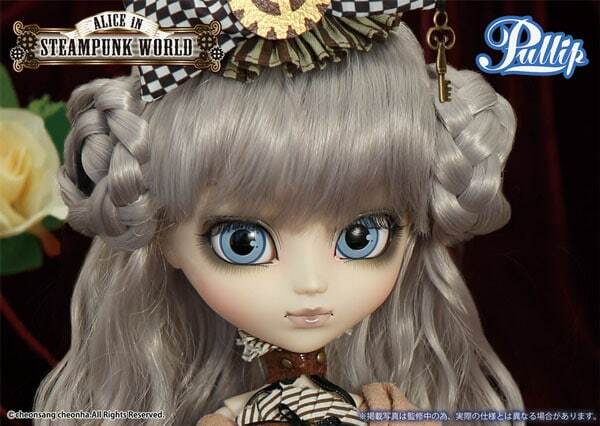 July 2015, Groove Inc is going to release the Mad Hatter in STEAMPUNK WORLD. 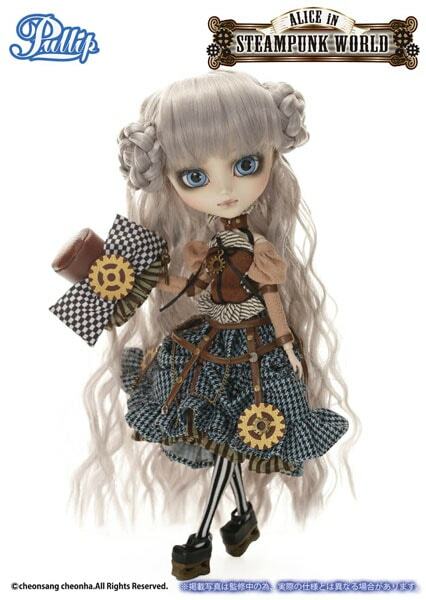 She is a 1/6 scale Pullip doll. 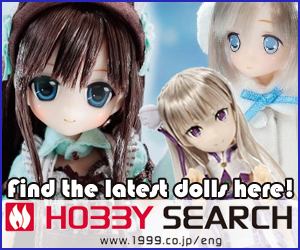 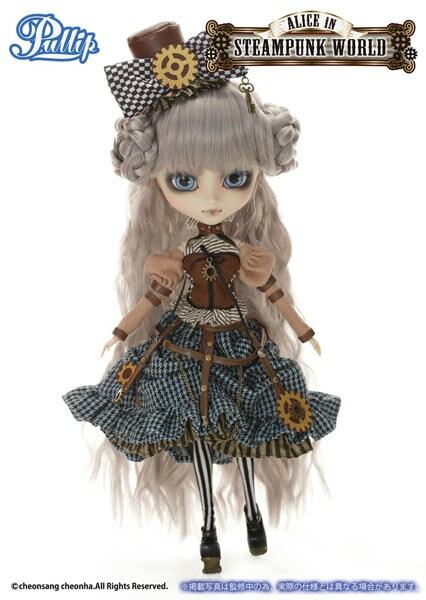 Visit eBay if you want to add this doll to your collection! 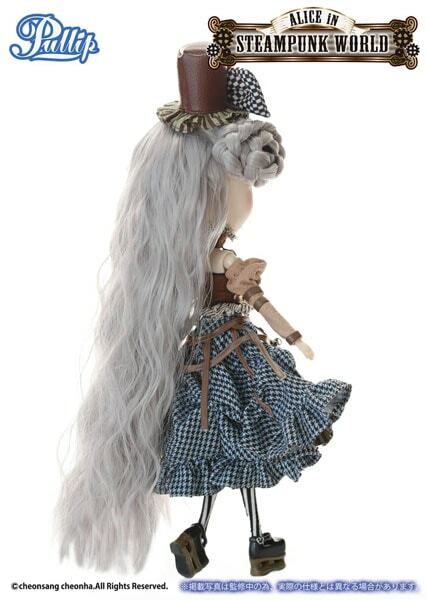 I feel there is a lot going on with this Mad Hatter doll from the hair on her head all the way down to the tights covering her tiny legs. 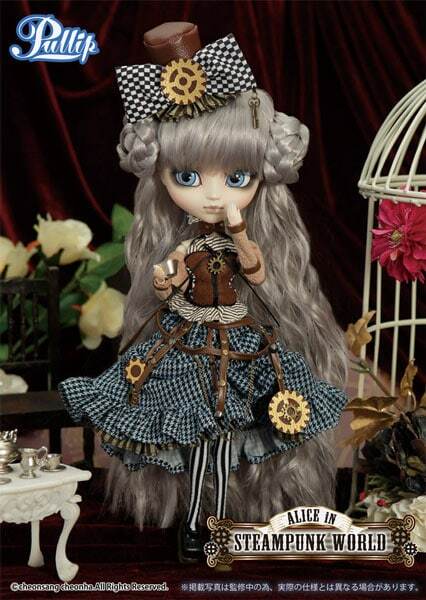 But what are your thoughts and feelings about the second doll announced from the STEAMPUNK WORLD, Pullip Mad Hatter in Steampunk World? 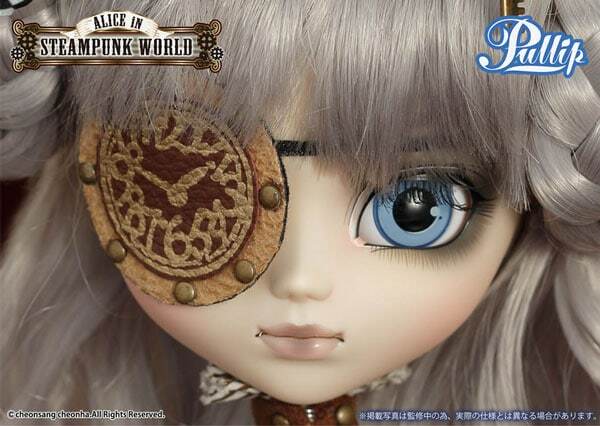 Do you think this STEAMPUNK WORLD collection is going to be as popular as the original Alice in Wonderland and Steampunk series? 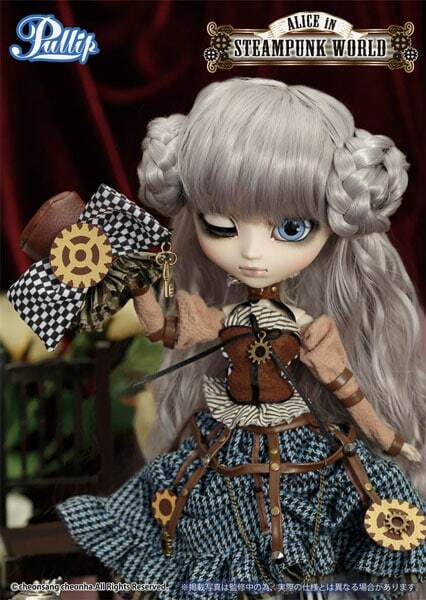 I'm going with a no but I'd love to hear your thoughts on the subject.